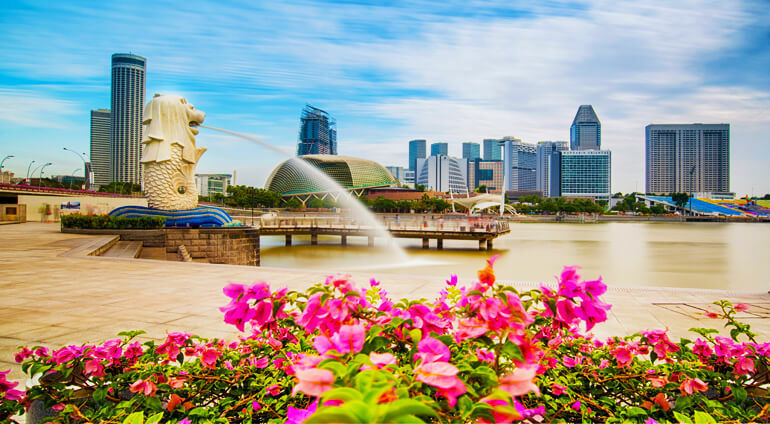 Get the best deals on flights to Singapore with Globehunters and save money on your next holiday. Globehunters offers competitive prices and hotel offers to the vibrant and cultural powerhouse that is Singapore. Singapore Changi Airport is currently the world's best airport. It is the transportation hub of South East Asia with frequent flights operating from Australia. Globehunters has the best offers on entry into Singapore Airport from a range of airlines.